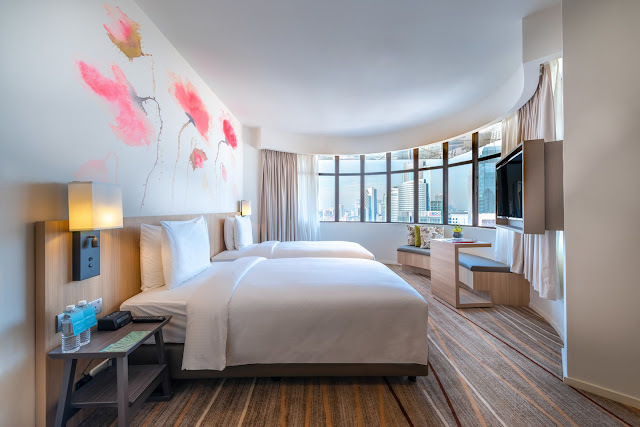 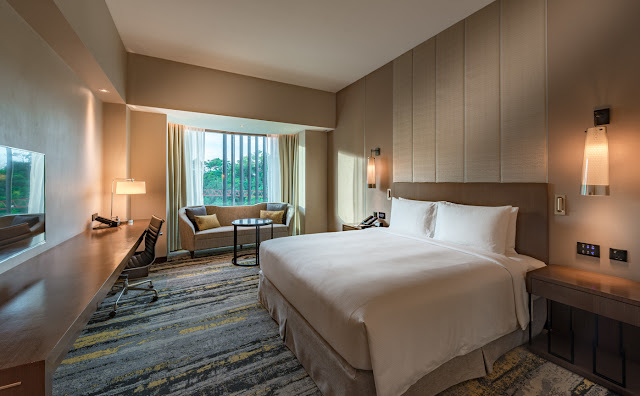 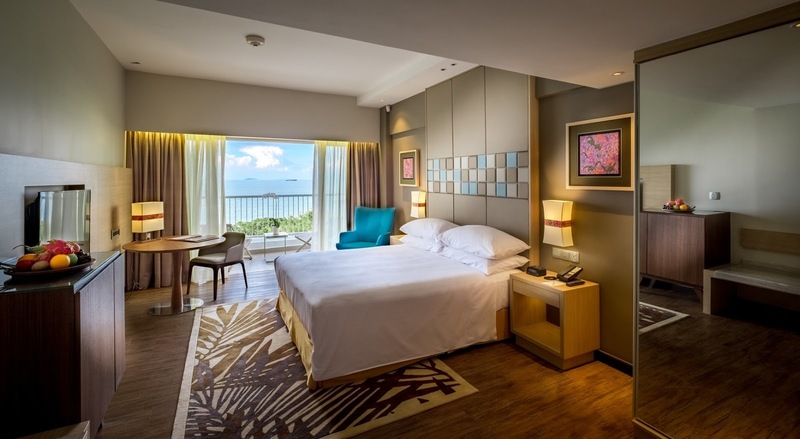 HILTON ANNOUNCES ITS SOUTH EAST ASIA APRIL SALE - OFFERING ROOMS UP TO 35% DISCOUNT | Hilton Honors Members Who Book Direct Now Receive Exclusive Discounted Rate . 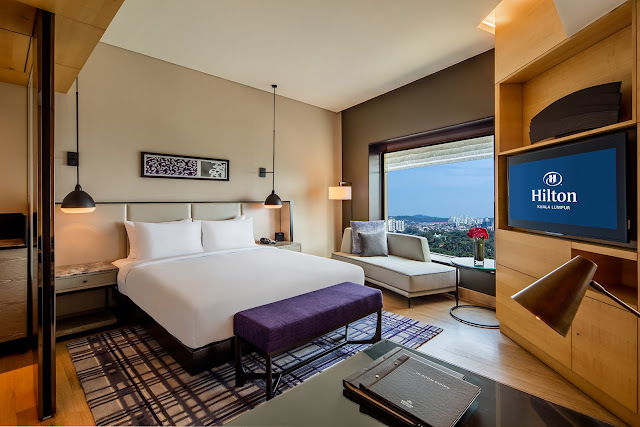 Hilton, the world’s most recognized and hospitable company is out with one of its very best sales of the year, up to 35% off rooms throughout Australasia and South East Asia including Malaysia, Australia, Maldives, Thailand, Singapore, Indonesia and other South East Asia destinations. The April Sale, runs from now till 2nd April 2019, includes a total of 59 participating hotels in Australasia and South East Asia, including 11 properties from Malaysia, consisting of Hilton Kuala Lumpur, Hilton Petaling Jaya, Hilton Kuching, Hilton Kota Kinabalu, DoubleTree by Hilton Kuala Lumpur, DoubleTree by Hilton Johor Bahru, DoubleTree by Hilton Melaka, DoubleTree Resort by Hilton Penang, Hilton Garden Inn Puchong, Hilton Garden Inn Jalan Tuanku Abdul Rahman North and Hilton Garden Inn Jalan Tuanku Abdul Rahman South. Guests will also be able to benefit from a 15% dining discount at participating restaurants across all participating hotels during the stay. 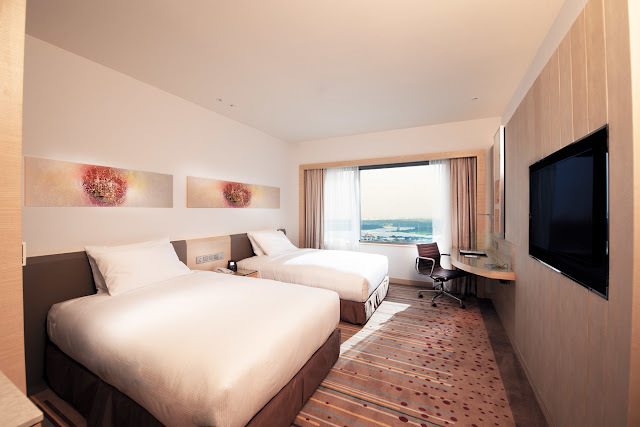 P/S: Best juga ni, banyak tu pemotongan harganya..Sis sekali jer pernah stay Double Tree di Melaka, memang tiptop ! 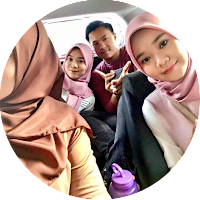 Baca SINi ..
Kannnn..kalau di Melaka Sis dah pernah stay sekali, sangat cantikkkk @Julia ..